Aligarh Muslim University (AMU) is distinctive University amongst all other institutions of Education in the country. Aligarh Muslim University was founded in 1920 by the Sir Syed Ahmad Khan. The Aligarh Muslim University is ranked 8th among the top 20 research universities in India. Aligarh Muslim University offers more than 300 courses in the traditional and modern branches of education. The Aligarh Muslim University has 12 faculties comprising 98 teaching departments, 3 academies, and 15 centers and institutes. 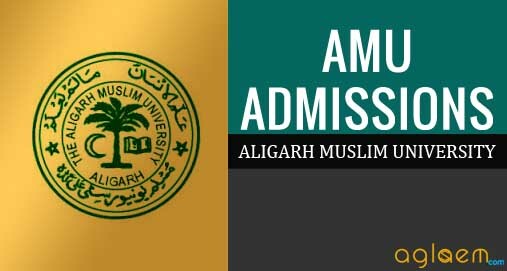 Get here complete details of AMU Law Entrance Exam for admission in Aligarh Muslim University. Candidates who are interested in pursuing UG-law courses at the university must appear in AMU Law Entrance Exam. Here we mentioned the schedule for important events of AMU Law Entrance Exam. Candidates can get an idea of AMU Law Entrance Exam from below the table. Aligarh Muslim University offers BA LLB program of 10 semesters in Faculty of Law. Faculty of Law of AMU boasts of 90% faculty having Doctorate Degrees in various specializations of law. 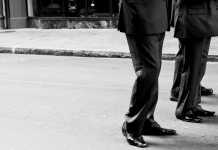 The faculty offers BA LLB and LLM program. Whereas admission to BA LLB is through entrance exam, LLM admission is through Departmental Test. 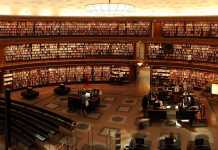 In addition, the department also runs 3 PG Diploma courses in different specializations. The admission to the following number of seats will be offered to the candidates who will qualify the AMU Law Entrance Exam. Thus there will be total of 220 seats available across 3 study centers for admission into B.A. 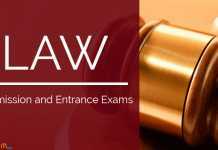 LLB Course through the AMU Law Entrance Exam.